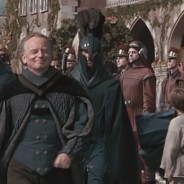 The Senate Guard, sometimes called the Blue Guard and, prior to 22 BBY, informally known as the Coruscant Guard, was a law enforcement agency of the Galactic Republic. 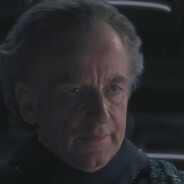 Palpatine, also known as Darth Sidious, was a Force-sensitive Human male who served as the last Supreme Chancellor of the Galactic Republic and the first Emperor of the Galactic Empire. A Dark Lord of the Sith in the Order of the Sith Lords, recorded by history as the most powerful who had ever lived, his entire life was the culmination of a thousand-year plan to overthrow the Republic and the Jedi Order from within. 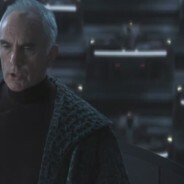 Finis Valorum was a Human male who served as the Chancellor of the Galactic Republic, holding office from 40 BBY until Queen Padmé Amidala introduced a Vote of No Confidence against him in the Galactic Senate in 32 BBY (after being tricked into doing this by Senator Palpatine). 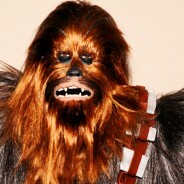 He was subsequently replaced by Palpatine of Naboo. 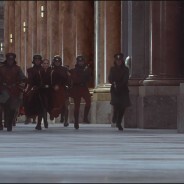 The Royal Naboo Security Forces were the premier line of defense for both the Theed Royal Palace and the citizens of Naboo. 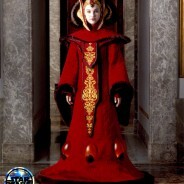 A peaceful people, the Naboo retained only security officers and guards, rather than a true military organization. 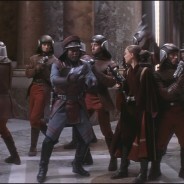 Panaka was a Human male who served as the head of the Royal Naboo Security Forces before, during, and after the Invasion of Naboo. 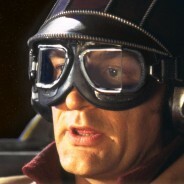 Notoriously conservative, Panaka often clashed with the Jedi Master Qui-Gon Jinn during the Invasion of Naboo, deriding the Jedi’s controversial methods and retaining the utmost faith in his own. 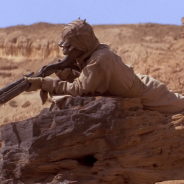 Nevertheless, with Jinn’s help he was able to get his chance at military action, in the Second Battle of Theed.